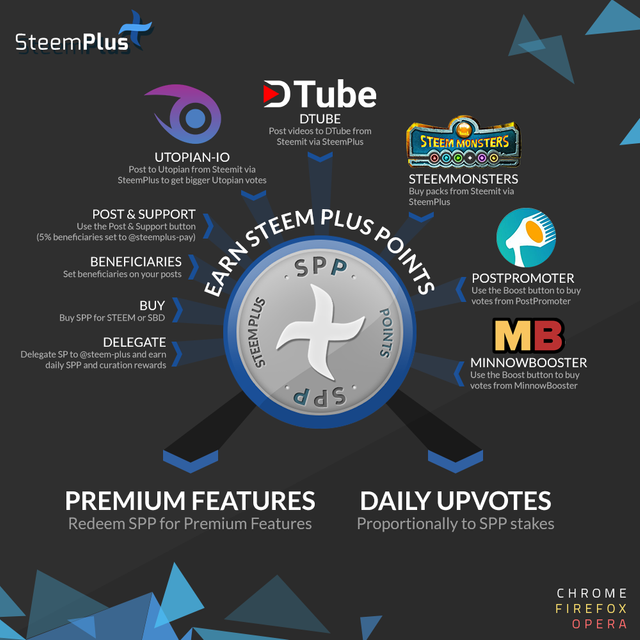 Daily SteemPlus Stats - 1/7/2019steemCreated with Sketch. A total of 580,655.644 SPP has been distributed to 1,125 users. I have been curious do any of the extensions work for iPhone? 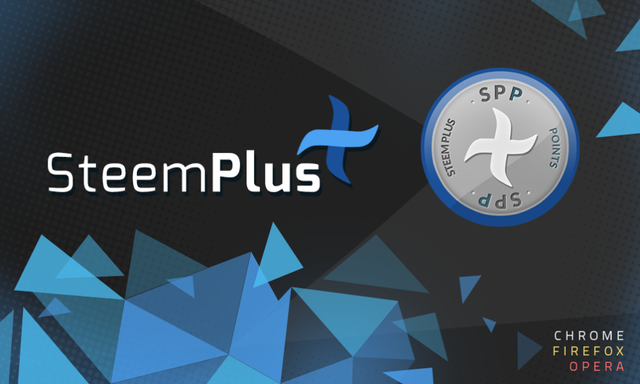 You just got a 8.06% upvote from SteemPlus!